Similar to the experts behind the desk at the Antiques Roadshow, we work with them to polish the idea and seek a relevant collaborative match to provide value for the person who made the initial inquiry. Our colleagues at RéseauImpactRecherche – UQAM have a great word for this in French- valorisation. But we don’t have an equivalent word in English. People sometimes dismiss their ideas feeling they may not fit our mandate or their work may not be attractive to collaborators. 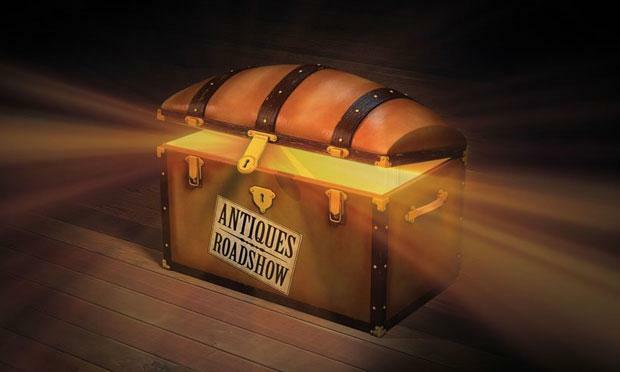 But like the ‘treasures’ of the Antique Roadshow every project opportunity holds the potential to be extremely valuable for all involved! Lots of treasures here over the past two months, and many more to uncover! We are delighted that we can support established opportunities like Mobilizing Minds, PREVNet and CBERN while we make new friends in climate change, education and York Region. 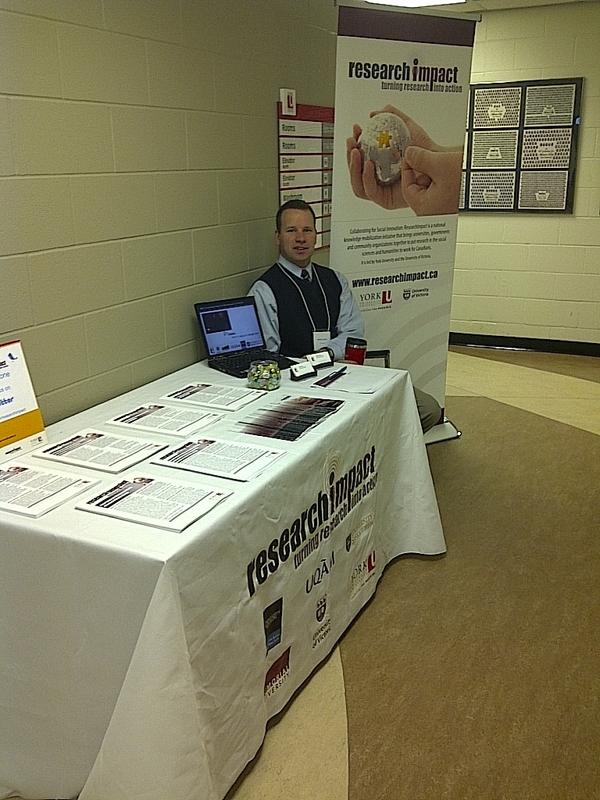 So contact us, we would love to learn about the research and knowledge based needs of your organization. Our road show is open for you!